The guys at Grey Skateboard Magazine and Converse recently took a trip across Europe, with no itinerary, no planned route, and no final destination. 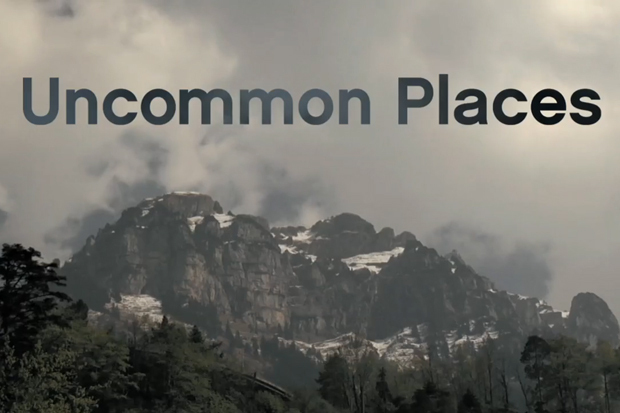 Together, they now present ‘Uncommon Places’ a film documenting their European adventure. As well as being expertly shot (and edited), the film, as you would expect from the two groups behind it, is packed with great skateboarding. A little longer than the teaser edits we’re used to seeing, it’s nice to see this sort of thing available online for free, for the love of skateboarding. Check out the video above, and find out more at Grey Skate Mag.